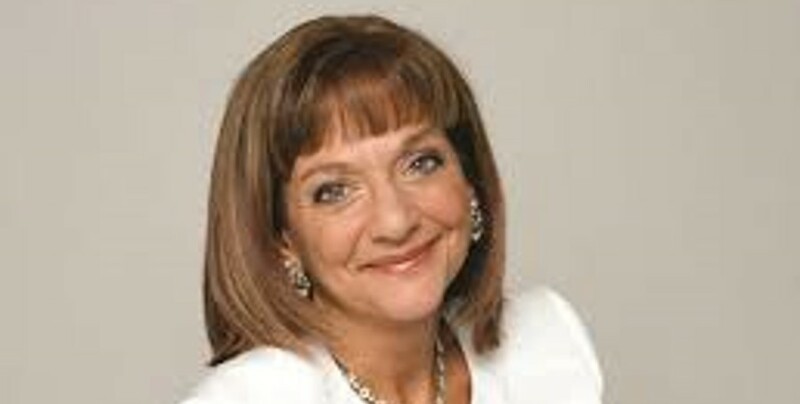 Ros Altmann was appointed Minister of State for Pensions on 11 May 2015. Ros attended the Henrietta Barnett School in Hampstead. She graduated from the University College London with a first class honours degree in economics and was awarded a Kennedy Scholarship to Harvard University. She received a PhD from the London School of Economics for research into pension income and later life poverty. Ros managed institutional investment portfolios, including pension funds, for 15 years and advised central banks and global corporations. She left the city to look after her 3 young children. She then returned to corporate life as an independent consultant and policy adviser on pension fund investment, pensions, personal finance, savings and retirement. Ros built up a reputation as a leading independent analyst and commentator on pensions and retirement policy. She was the coalition government’s Business Champion for Older Workers from 2014.